I am honored that my story, “The Great Negotiator,” was included in Sisters in Crime’s anthology. 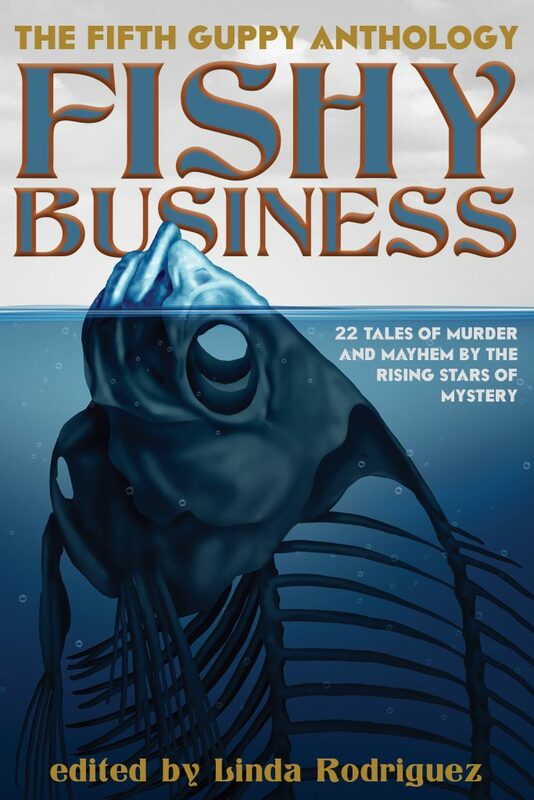 Killer hooks and fishy characters will lure you into this fifth anthology from the Guppies Chapter of Sisters in Crime. This volume nets you twenty-two crafty capers featuring slippery eels, wily sharks, and hard-boiled crabs. From ultra-modern computer crimes to old-fashioned confidence tricks, these tales are sure to satisfy your appetite for great short mystery fiction. Available wherever books are sold, including Amazon.